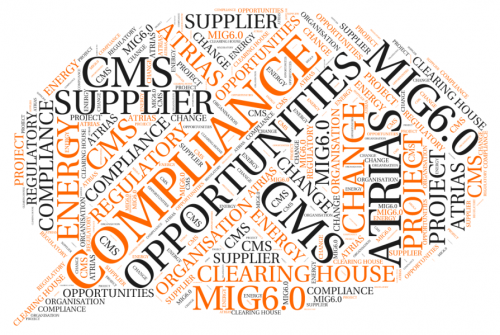 Implementing MIG6.0 for Energy Suppliers: Just a compliance project? The energy market in Belgium is about to experience an important change. The creation of a federal clearing House, Atrias, and the introduction of a new market communication standard (MIG6.0) are bringing a lot of new concepts and challenges for every market party. Luckily, change always heralds new opportunities. The energy market in Belgium is about to experience an important change. The creation of a federal clearing House, Atrias, and the introduction of a new market communication standard (MIG6.0) are bringing a lot of new concepts and challenges for every market party. Each player needs to prepare itself and get ready to go live by these new standards in 2018. Implementing the MIG6.0 is a constraint, not a choice. Especially as an energy supplier, if you fail, you cannot register any new contract on the market … You are simply out of business! In this context, implementing MIG6.0 could be seen as a pure compliancy project, an additional cost that cannot be avoided, a new proof of the regulatory pressure that suppliers have to deal with. The trigger for an energy supplier to start a MIG6.0 implementation project is indeed pure compliance. But it is also clear that the changes introduced by the new MIG cannot be compared to previous MIG implementations. 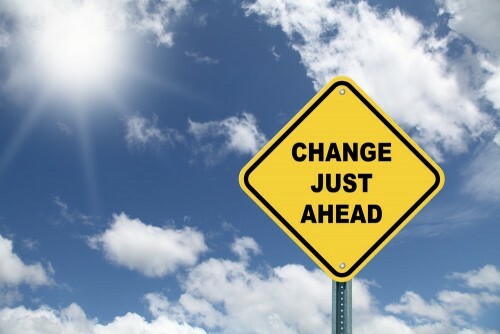 This time, it is about changing at the same time the technical solution, the business processes and the global scope ... Quite a challenge! But it also means that the impact on your organization will be broader than just adapting your Market Communication capabilities. Technical: MIG6.0 introduces a new data model (Service Delivery Point), a new format for messages (XML) and a new way of communicating with the market (WebServices). This has an impact on your Market Communication system but also on the other applications in your landscape using market data (such as your billing engine or your CRM for instance). Functional & Business: The MIG4.1 scenarios are replaced by modules and labels, new functionalities and concepts such as the Preswitching, the locks and the flags have to be taken into account, some new processes appear in order to handle the incoming smart meters. This has an impact on the workflows of your Market Communication system but also on your end-to-end workflows and processes (for instance on your Contract Registration end-to-end process). Architecture: Given the impact on the data model and business processes, how do you integrate your new market communication capability into your existing landscape? Since all interfaces would have to be re-built, it might be interesting to move towards a Service Oriented Architecture (SOA) and make use of a Canonical Data Model (CDM) to facilitate a smooth integration. Organization: Some jobs existing today in your company may not be needed tomorrow or should be done differently (because the business rules and the business processes change for instance). 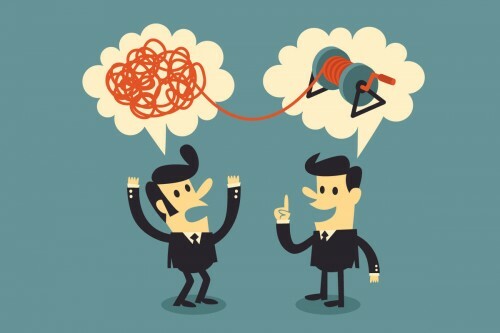 Some specific trainings might be needed, maybe your organization needs to change in order to adapt to this new reality. As a consequence of all these changes, transitioning from one standard to the other is not exactly a matter of pushing on a button. It is foreseen that the transition from the current MIG4.1 to MIG6.0 will take approximately one month (January 2018 according to the current planning) from a market point of view. However, it will require both preparatory actions to be taken before and follow-up actions to be taken after. So, that means that for an energy supplier the overall transition period will be longer than a month. And of course, it is not even imaginable for an energy supplier to stop its commercial activities during this whole period just to focus on the transition. You will need to adapt and take those additional activities into consideration. This means that it will also have an impact on the global planning of your day-to-day operational activities. Granted, that's easy to say. But, the impact on your organization is quite broad anyway. So why not broaden your view and try to see if your MIG6.0 implementation project can be the trigger and/or create synergies for future-proof investments? When implementing, for instance, a modernized SOA architecture and a future-proof IT, benefits can be achieved beyond your MIG6.0 implementation project. SOA should go further than just introducing a new technology. You can only reach your full potential if your organizational model changes, if agility is introduced, if business capabilities are defined, etc. All future initiatives using this SOA philosophy would add to the overall business case. More generally, for each of the impacts listed in the paragraphs above, there is an opportunity to take. Fasten your customer interactions by using intensively the new functionalities such as the Preswitching. Improve your cash flow and leakage linked to gridfee billing by capitalizing on the fact that all consumption messages will be followed by the corresponding gridfee message. 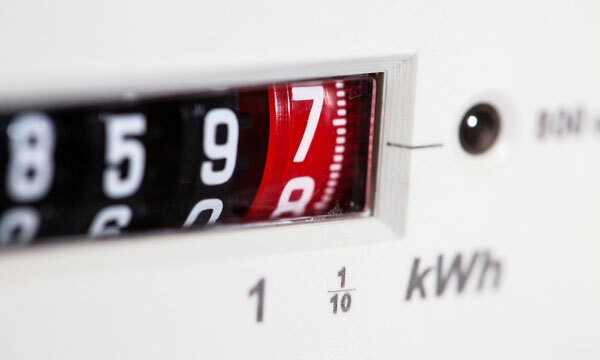 Diversify your commercial products by taking local productions into account in your packaged offers and by using the additional metering data provided by Smart Meters in order to offer new services to your customers. And finally, regarding the impact on your organization, you could make your MIG6.0 implementation a change management project: train your employees, diversify internal knowledge and optimize your organization towards multi-disciplinary teams. The market of energy suppliers is very competitive and diverse. Depending on the size, the age and the ambition of your company, you would have a different point of view on a MIG6.0 implementation project. Even if some suppliers will be able to take some of the opportunities listed in this article, not all market players will have the financial freedom or ability to make such an investment upfront. For those players, a packaged approach of the MIG6.0 implementation could be more suitable. In such a packaged approach, it should be possible to easily identify the possible shortcuts to take in a MIG6.0 implementation project in order to cope with, for instance, a limited budget or a limited timeline. It should also be possible to identify the cost-sharing opportunities for a MIG6.0 implementation project. As the whole market needs to implement MIG6.0, some analysis and some parts of the implementation itself will be common to every market party, generating opportunities for cost sharing. This can be a way of getting some of the benefits mentioned earlier in this article without having to support a full investment alone. And what about the DGOs? Even if they are the ones behind the whole Atrias project, they surely face quite some challenges as well. We'll discuss this topic in more detail in a future post. Do you want to know more about our optimized MIG6.0 implementation approach? Or about our expertise for the Utilities sector in general? Don't hesitate to contact our Utilities Community team.